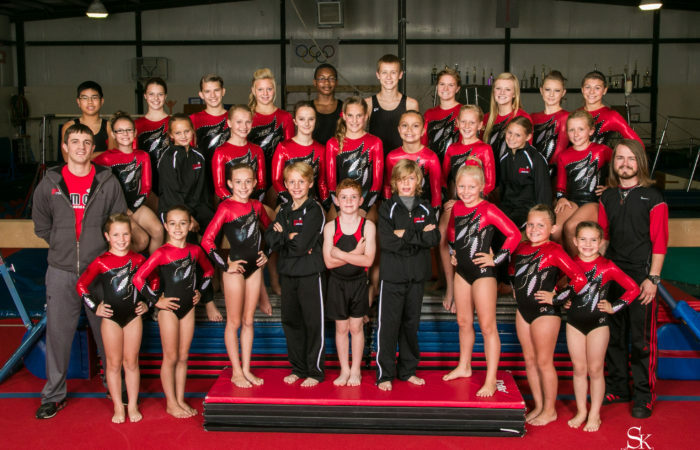 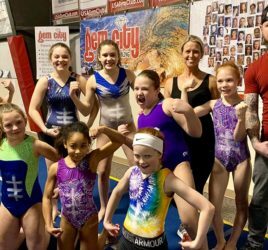 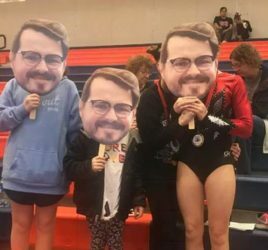 The tumbling team at Gem City competes under the rules of the United States Trampoline & Tumbling Association (USTA), a major governing body for the sport of trampoline and power tumbling. 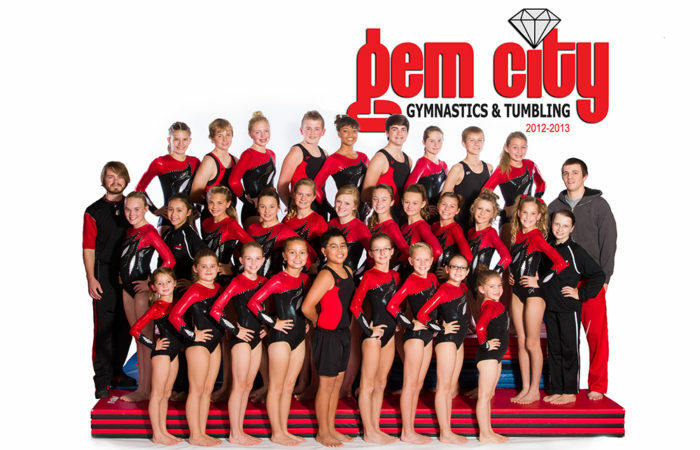 Gem City competes in power tumbling. 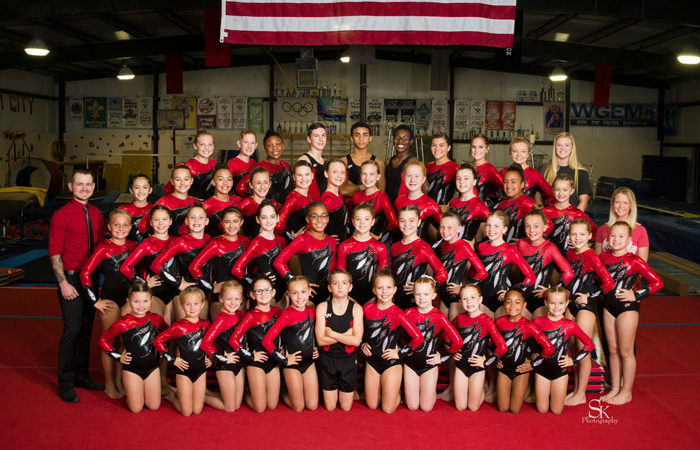 We invite athletes to tumbling team once a roundoff and two back handsprings can be safely and consistently be completed. 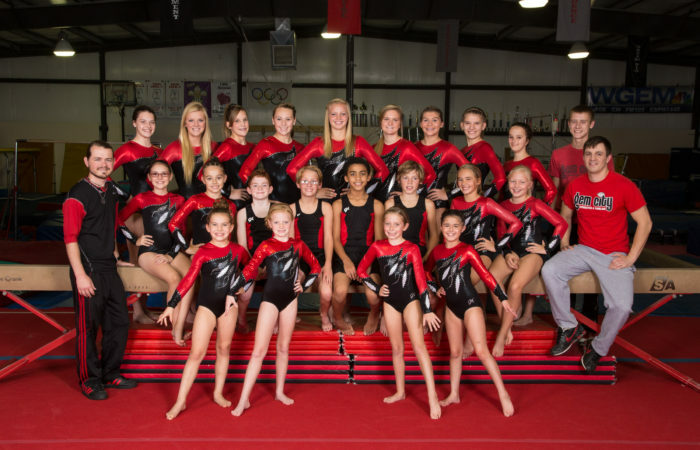 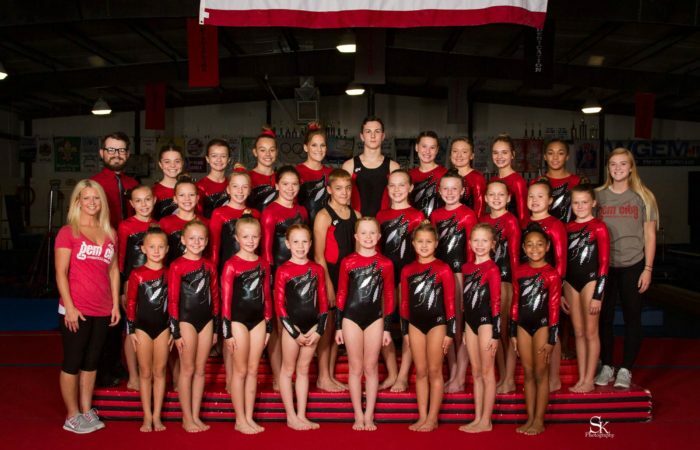 Twenty-four of Gem City's tumblers competed in Monmouth, Illinois, on April 14. 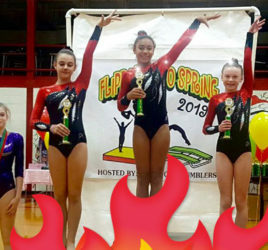 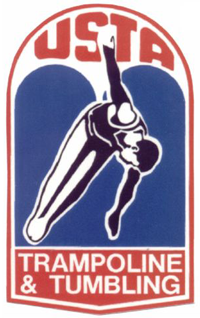 We have 29 athletes advancing to the United States Trampoline & Tumbling Association’s Illinois State Championships in Springfield, Illinois on April 28. 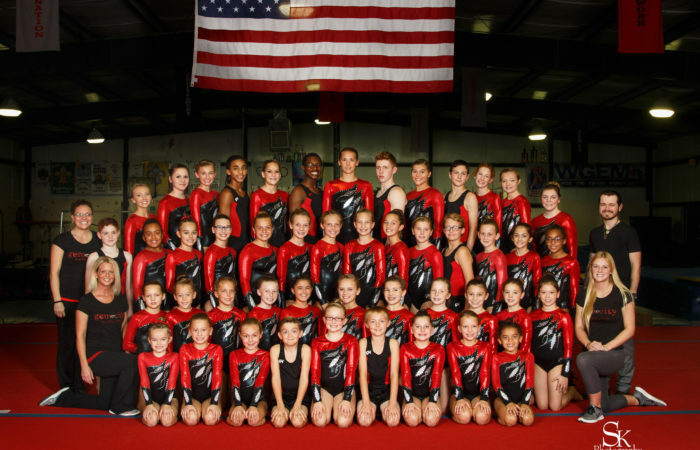 Nineteen Gem City tumblers traveled to Pana, Illinois, this past weekend for a competition. 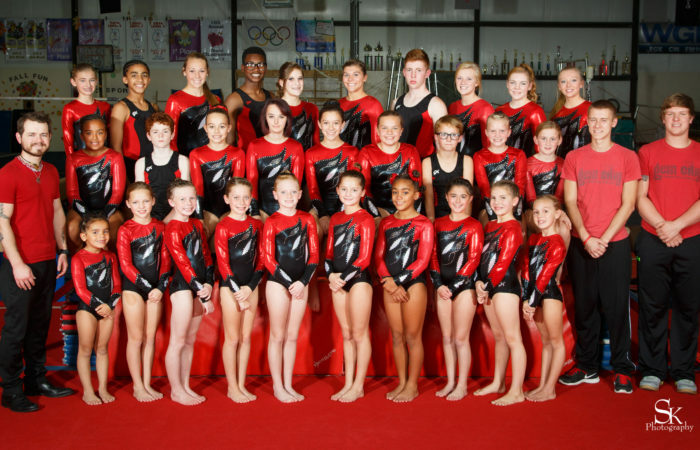 All athletes finished in the top ten or better.